San Antonio defense attorney Michael McCrum has been appointed to investigate a complaint alleging that Gov. Rick Perry abused his power and violated state law when he threatened to cut funding for the state's Public Integrity Unit unless the district attorney who oversees it resigned. McCrum, a former federal prosecutor, will review a claim lodged by Texans for Public Justice, a left-leaning money-in-politics watchdog group, alleging that Perry tried to coerce Travis County District Attorney Rosemary Lehmberg into resigning following her drunken driving conviction earlier this year. According to the complaint, Perry threatened to cut $3.7 million in state funding for the Public Integrity Unit, which investigates allegations made against state elected officials and falls under the purview of Lehmberg’s office, unless she resigned. Lehmberg, a Democrat, served jail time after her conviction but refused to resign; her supporters argued that had she resigned, Perry would have been able to name her replacement. 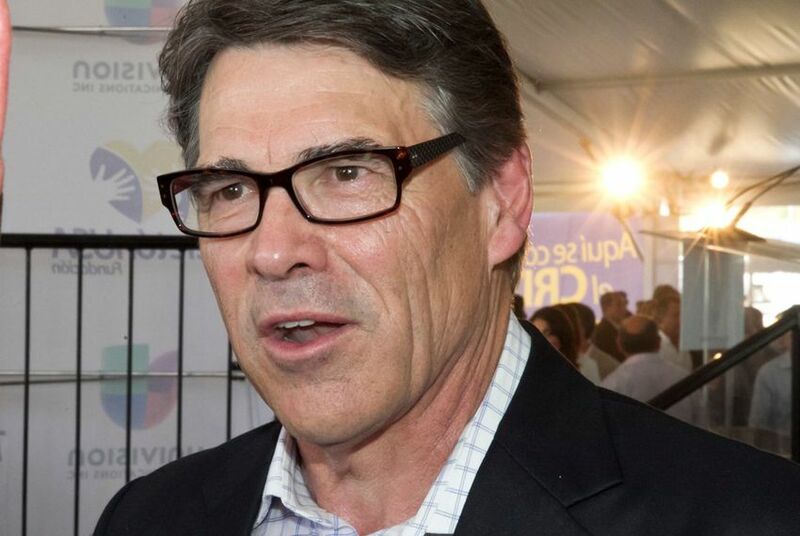 Perry cut the funding with a line-item veto in the state budget, saying he objected to appropriating funds to the Public Integrity Unit despite the “good work” of its employees. “I cannot in good conscience support continued state funding for an office with statewide jurisdiction at a time when the person charged with ultimate responsibility of that unit has lost the public’s confidence,” he wrote in the veto statement. The Travis County Commissioners Court voted last week to direct local funds to finance the Public Integrity Unit for at least another year. Perry’s office has said the governor's decision did not violate any laws. “As he has done following every session he’s been governor, Gov. Perry has exercised his constitutional veto authority through line item vetoes in the budget,” Josh Havens, a Perry spokesman, wrote in an email. McCrum has practiced law for more than 25 years, largely focusing on white-collar criminal defense. He previously served as an assistant U.S. attorney, according to a biography on his website.